Consumers won a huge victory last week when a Dallas jury awarded five plaintiffs nearly $500 million in a product liability lawsuit against Johnson & Johnson. 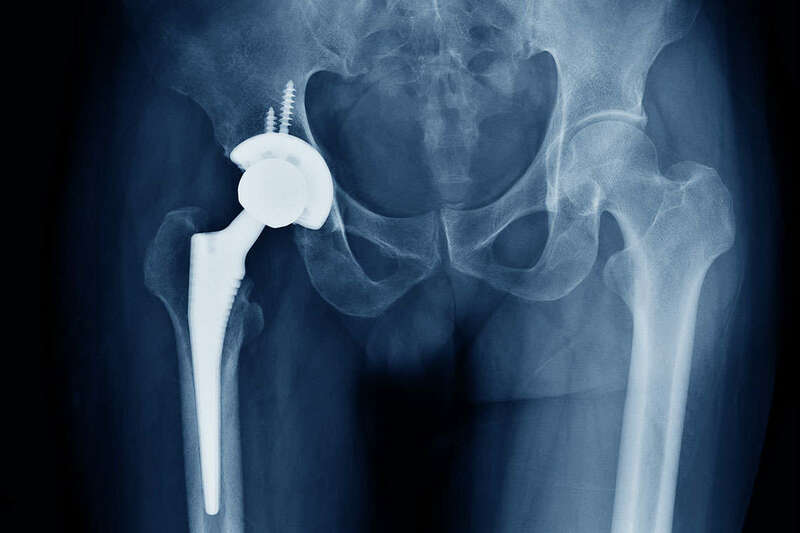 The multidistrict litigation contended that Johnson & Johnson and the department that makes its hip replacement, DePuy Orthopedics, knew about the health risks associated with the implants but failed to inform patients or doctors. Have you experienced side effects or complications related to your hip implant? You may be entitled to compensation for any past and future health related costs. What’s Wrong With Pinnacle Hip Implants? Attorneys representing the plaintiffs claimed that the metal hip replacements led to metallosis, a metal poisoning of cobalt and chromium in the soft tissue that leads to painful and potentially dangerous side effects. Metallosis is an inflammatory reaction that occurs when the components from the metal lined hip implant rub together and shed small metal particles into the body. The muscle damage caused by metallosis may cause the hip implant to fail, which typically requires corrective surgery. Other complications besides metallosis can occur because of the Pinnacle hip implant, and include difficulty standing or walking, hip or thigh pain, and trouble with weight bearing to name a few. The $498 million jury award is the second largest issued this year in the U.S., and is divided into two parts: $142 million for actual damages and $360 million for punitive damages. As a bellwether trial, it will help gauge the value of the remaining 8,000 cases against Johnson & Johnson. A Johnson & Johnson attorney confirmed that the company will appeal the case. The original bellwether trial resulted in a victory for Johnson & Johnson, and concluded in 2014. That trial involved one plaintiff, and Johnson & Johnson argued that the doctor who performed that hip replacement did so incorrectly, leading to the adverse side effects. Johnson & Johnson similarly argued in this trial that each of the five plaintiffs suffered adverse side effects for different reasons, and that adverse side effects resulting from Pinnacle hip replacements were not pervasive. However, this time the jury disagreed. This is the second verdict in the last two months in which juries have decided to penalize Johnson & Johnson for its products. In a case involving talcum powder, a Missouri jury awarded the family of a woman who allegedly died of ovarian cancer as a result of talcum powder $72 million. This is also the second time in the last five years that Johnson & Johnson has faced lawsuits over hip replacements. In 2013, Johnson & Johnson paid out over $2.5 billion for the ASR hip replacement that caused metal poisoning. If you or someone you know has had Pinnacle hip replacement, you may be entitled to compensation. Our attorneys have held Johnson & Johnson accountable before, and intend to do so again. If you’ve suffered any pain or complications from Pinnacle hip implants, contact us today to find out if you are eligible to join the class action lawsuit against Johnson & Johnson.